Get all the fresh BigBasket coupons and offers for 2017. Use them to buy fruits, vegetables, groceries, beverages, personal care, meat and much more at discounts and cash back. Here we bring the exclusive Bigbasket coupons and offers store. In this store, you can save much more on groceries, beverages, personal care, meat, household products. We will update this special store on a daily basis with the latest discount and cashback offers. So, will get fresh offers to get the discount on your shopping from India's largest supermarket. So, start shopping with maximum benefits. Applicable on all products (On minimum order-value of Rs.1300. On Payment via Paytm only. Max. Rs.75 discount can be availed/ 2 times). This is an All India offer. Get 10% discount upto Rs.200 on min purchase of Rs.1500 using ICICI Bank Debit or Credit cards. This discount is applicable on all products (On purchase of min. Rs.1500. For Kotak Bank users only. Shop more on BigBasket by Clicking Here. 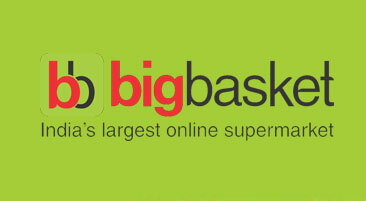 BigBasket is one of the best destination for online grocery shopping in India. It is bringing their platforms for all those who want healthy grocery items delivery to your doorsteps. If you are frustrated of carrying a bag full of groceries to your home? Then the BigBasket comes to your rescue. 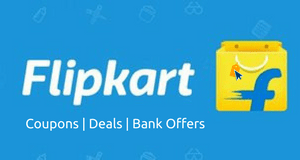 The India’s largest online supermarket makes you free from all the grocery shopping hassles. You can also check also check Amazon Pantry offers and coupons for more groceries. On Big Basket, find a wide range of fruits, vegetables, groceries, staples, personal care and beauty items, and home and kitchen products, meats and more. Their most popular categories of items are Sunflower Oils, Ghee, Milk, Health Drinks, Wheat Atta, Leafy Vegetables, Frozen Veg Food, Diapers & Wipes. Flakes, Organic F&V, Namkeen, Eggs, Floor Cleaners, Other Juices are also their top selling categories of items. At the initial times, BigBasket grocery shopping was only in 4-5 metro cities like Bangalore, Mumbai, Pune, Chennai, Delhi, etc. But now they have expanded to more cities like Hyderabad, Mysore, Coimbatore, Ahmedabad-Gandhinagar, Nashik, Vijayawada-Guntur, Kolkata, Lucknow, Kanpur, Gurgaon, Surat, Nagpur, Patna, Indore, Chandigarh Tricity, Vadodara, Visakhapatnam, Jaipur, Bhopal, Ludhiana, Noida. As they are continuously expanding, we can expect it to reach most of the cities in India. Making payment for your orders on Big Basket is very simple and easy. You can pay through cards, wallets, and cash on delivery. Online payment options like Debit and Credit cards from VISA, MasterCard, RuPay and more is there. They also facilitate for paying through Net Banking, Cash Cards, COD (Cash on Delivery). Payment through wallets like Paytm, Mobikwik, and PayUMoney, is also possible. You know that making the payment with card or wallet is super fast. There is also additional discounts and cashback offers with online methods. So, why make payment with any other option. Pay with your State Bank or HDFC or ICICI or Axis or any other to avail latest bank offer benefits. 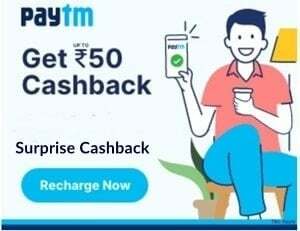 Now, get 10% Cashback with Paytm wallet. Shop for Rs 800 or above to avail the offer. 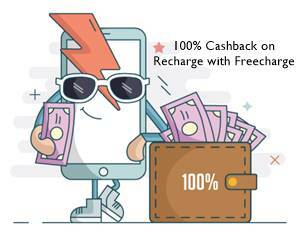 New 20% cashback offer with the Freecharge wallet is also available. So, make payment with favorite wallet or card. Shop more by saving smartly. Why use a BigBasket coupons? The BigBasket coupons help in cutting down the price tag on your grocery shopping. Yes, save the maximum money on your order with a coupon or promo code. Whatever you call it. It saves your money. Grab the huge discounts with the money saving offers and more. You can call at 1860 123 1000 for any queries or complaints. It is Big Basket Toll-Free number. Shop more and Save Smartly.